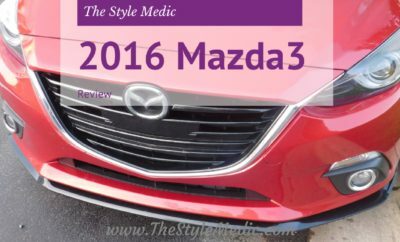 Thanks to my friends at DriveShop USA & Mazda, I got to test out the 2016 Mazda CX-5 Grand Touring AWD; as always, all opinions (and near death experiences) are mine. Immediately after my love affair ended with the last car I drove, I slid right into the driver’s seat of this cute little 2016 Mazda CX-5. I was on the rebound and looking for car love. 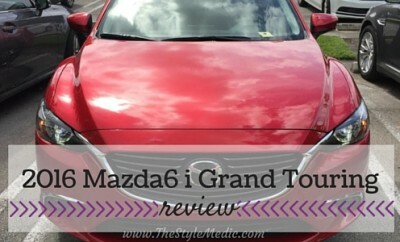 Having been pretty impressed by the Mazda 6 I drove in Miami, my expectations for the CX-5 were pretty high. Alas, this car tried to kill me. The 2016 Mazda CX-5 is equipped with a safety feature called Smart City Brake Support to help avoid collisions while driving at low speeds. Basically, when you’re driving at low speeds (below 19 mph) the brakes will engage if the sensor (mounted in the rearview, facing out) determines that a collision is inevitable. So, picture it: Sicily, 1922… wait, no. I was driving my kids to school one morning, going about 15 mph because, school zone. All of a sudden, the car just hits the brakes! I should add here that there was nothing in front of me. Nada. Not a vehicle, not a person, nothing. Perhaps it was Mermaid Man’s invisible boat mobile. I dunno, but the car came to a screeching halt and then resumed regularly scheduled programming like nothing ever happened. Chile… I was shook up and my kids were looking at me crazy like I had something to do with it. Once my heart resumed normal pace, I had to consult google for answers. The feature is actually quite handy, especially for areas like DC where bumper to bumper traffic is the norm. Eventually, I figured out how to disable the feature but then got nervous that I might need it so I turned it back on. Just unable to make decisions. Side note: I’m starting to notice that there is always some funny/weird/only happens to me kinda story with every vehicle I review. I'm convinced that my life plays out like a sitcom. Anywho, outside of my run in with the safety features, I actually liked the Mazda CX-5. 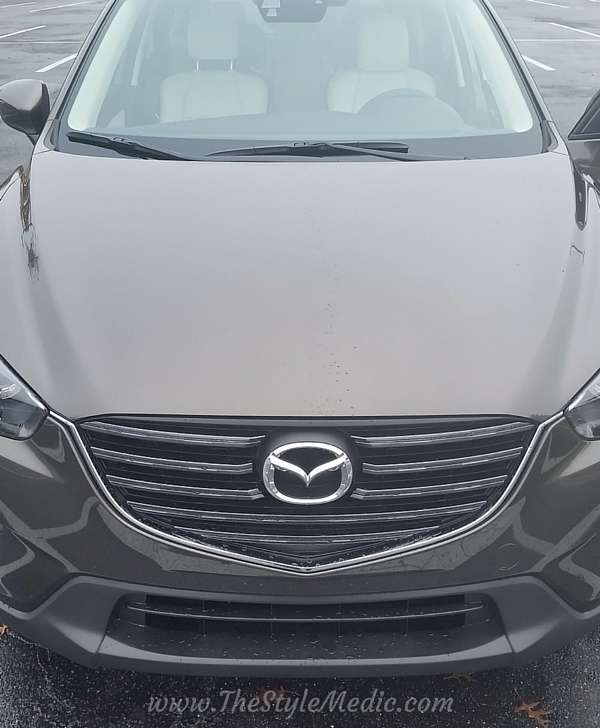 It’s a little on the small side…I wasn’t really sure what to expect from a ‘crossover’ but it was closer in size to a sedan which I didn’t love and it definitely had many of the niceties that I’ve come to expect of Mazda. 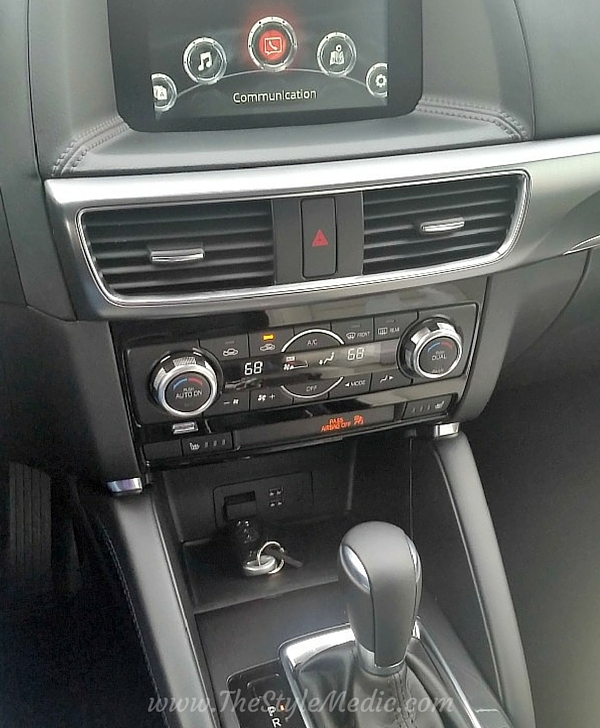 While I didn’t find love with the CX-5, I think we became quite good friends and even though some of those safety features may sneak up on you, they’ll definitely give you peace of mind. What say you? 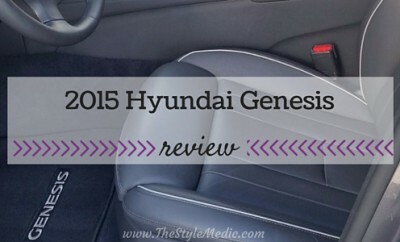 What vehicle safety features make you feel most safe?